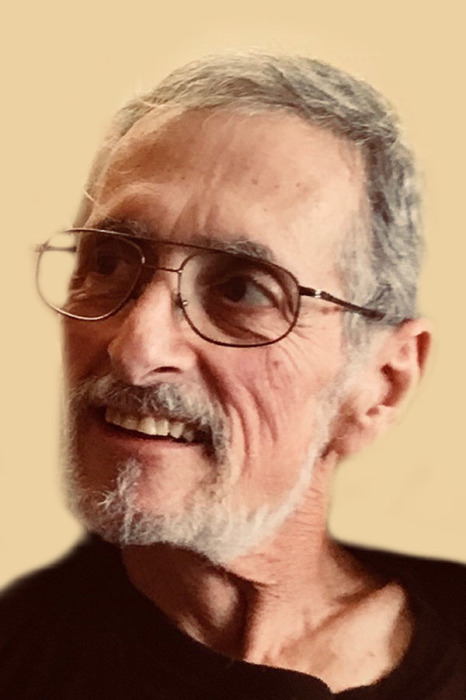 Kenneth N. Cousino, 66, of Eldridge, Iowa, passed away on Wednesday, July 18, 2018 at his home, surrounded by his loving family. A service to celebrate his life will be held at 7:00 p.m., Sunday, July 22, 2018 at One Voice QC (formerly the Quad Cities Prayer Center), 320 W. Kimberly Road, #510, in Davenport. It is in Northpark Mall near Sears, facing Kimberly Road. Ken’s family will receive friends from 6:30 p.m. to 9:30 p.m. Memorials may be made to the family. Ken was born December 14, 1951 in Toledo, Ohio, the son of Lester & Therese (Buck) Cousino. He was united in marriage to Terri L. Shellabarger on September 17, 1988 in Shakopee, Minnesota. Ken had been a self employed tradesman for most of his life until becoming the student built home teacher at North Scott High School in Eldridge in 2014. He had been an Elder at Passion Church and had volunteered with Joy Prison Ministry. An avid outdoorsman and artist, he enjoyed his missionary work and the company of his friends and family. Those left to honor his memory include his wife, Terri; his daughters and sons-in-law, Aimee & Bryan Miller and Jessica & Karl Powers; his sons and daughters-in-law, Jason & Rachelle Cousino and James & Brandy Simmons; ten grandchildren; three great-grandchildren; his sisters, Christine Sharp, Karen Clark and Connie Arnould; and his brothers, Steve Cousino and David Cousino. He was preceded in death by his parents; and his brother, Roger Cousino. Online condolences may be expressed to the family by visiting Ken’s obituary at www.McGinnis-Chambers.com.